It uses a combination of 26 energy points situated on our body. 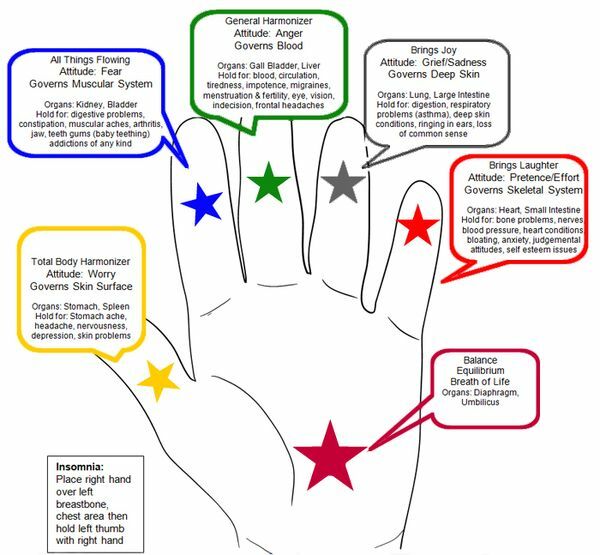 By holding (gently through clothing) these 26 energy points in certain combinations we enable the body to unblock any disruptions occurring along the various energy pathways in the body. This restoration process allows the body to flow freely again thereby freeing and releasing any stagnation held within the body. This stagnation can show up as physical symptoms and/or emotional hurdles. In addition JSJ has a very strong self-help component. Hence I will also show you some self help tools for you to use at home. These handy top tips for headaches, digestion issues, backache pain and any other places where you have dis-ease in the body. Therefore Jin Shin Jyutsu can be very effective in treating a wide range of physical and emotional disorders. As a result, it is not uncommon for you to feel substantial relief after only a few sessions. How Can I Benefit from a session? 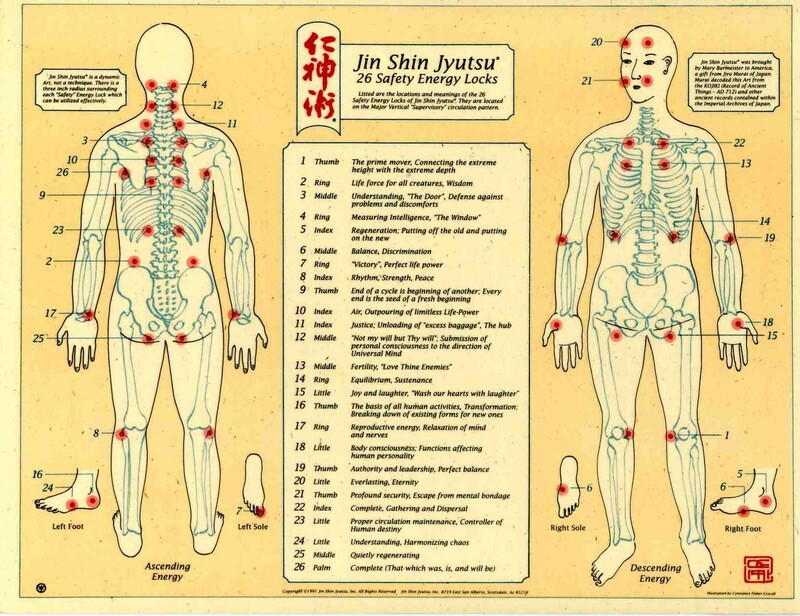 Jin Shin Jyutsu(JSJ) detoxifies, energises and restores the whole body so can alleviate the symptoms and remove the root causes of pain, chronic illnesses, digestive and degenerative diseases. This is achieved as JSJ can rectify imbalances in every system of the body. Jin Shin Jyutsu can also help those suffering from anxiety, panic attacks, trauma, insomnia, lack of confidence, physical and emotional stress & general tension in the body. Jin Shin Jyutsu does not have any negative side effects. Therefore it is suitable for anybody from newborn to the elderly, no matter what their condition. As a result, it is perfectly safe to be used alongside conventional medical treatments and prescription drugs.